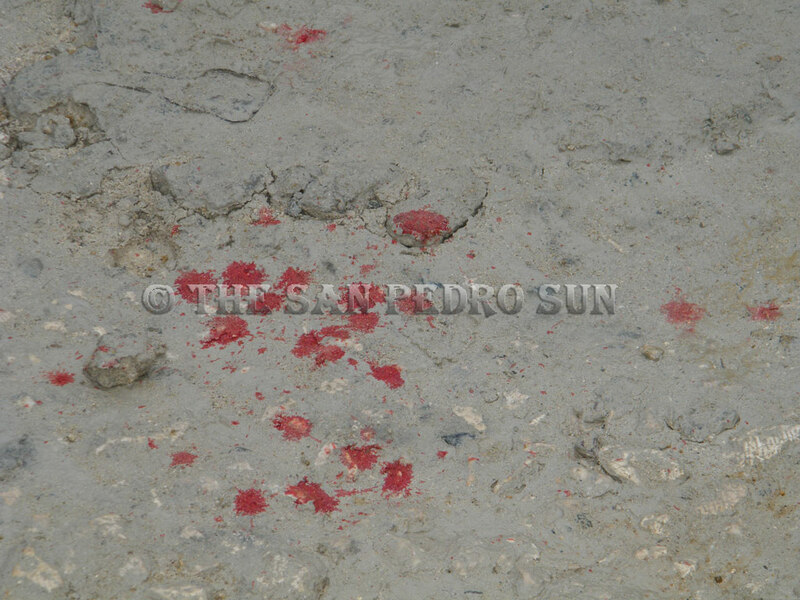 A freak accident in the San Juan area left one individual with a severely injured right hand. 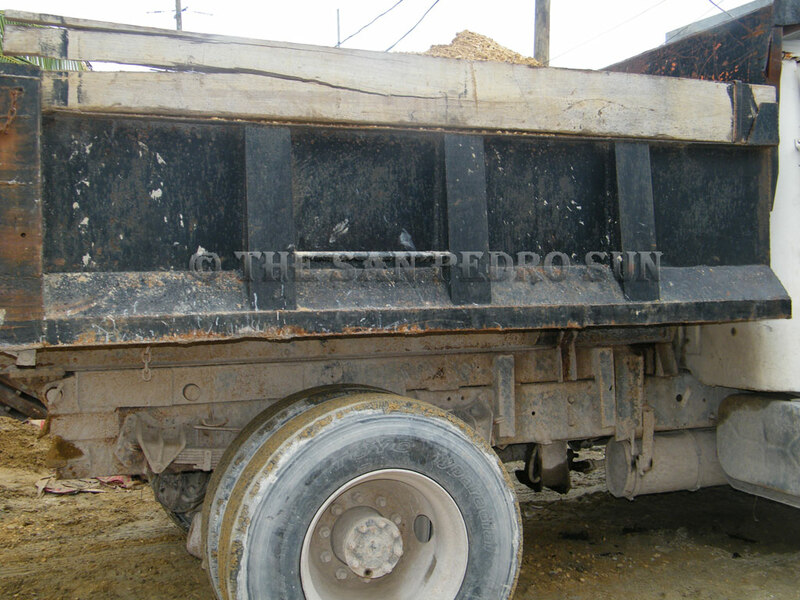 Reports are that one, Chaparro, was conducting some unloading of material from a dump truck, when the suspension wires from the pan of his dump truck broke. The driver of the truck explained that he then came out to check on the vehicle. In the process one of his friends, 19 year old Armando Trapp, decided to assist him. 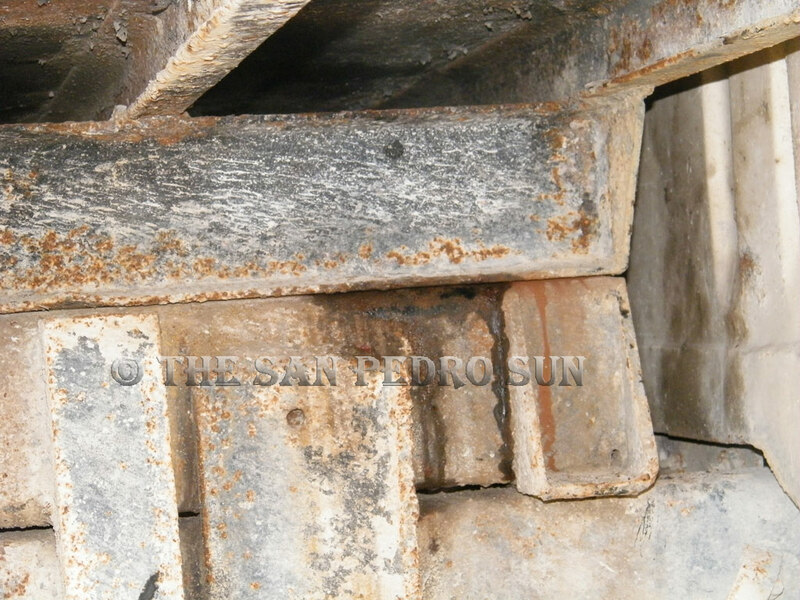 In his attempt to assist, Armando pushed his hands under the truck to find the suspension wires when the pan of the truck came loose and trapped his four fingers. After some terrifying moments, they were able to free his hands, however all four fingers were severely smashed. Trap was taken to Ambergris Hopes Clinic then later to the Dr. Otto Rodriguez PolyClinic II, where Dr. Zuniga recommended that he be transferred to the Karl Heusner Memorial Hospital for emergency operations, in an attempt to save his fingers.